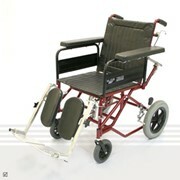 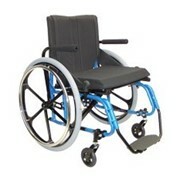 ﻿﻿Glide Series 6 powerchair sets a new standard in quality, comfort and features. 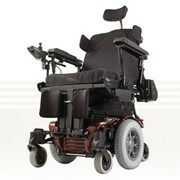 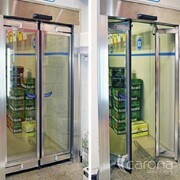 Engineered to provide greater flexibility and characteristics for those who demand the best quality, the Series 6 features Glides unique patented 'CTA System' (Cantilever Transverse Arm System) which allows the user to travel over uneven surfaces easily. 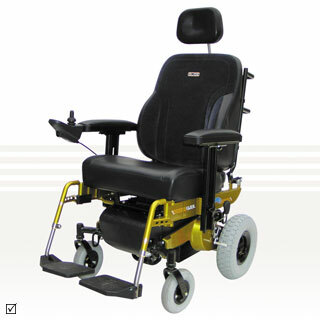 The system automatically adjusts to change in height allowing all four wheels to stay in contact with the ground, providing superior stability and handling in demanding situations. 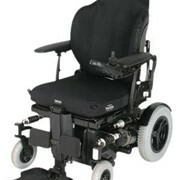 The adjustable width and depth seating system allows for individuals sizes and when used with a seating module, it allows for the seating system to be moved back for better weight distribution.